Students MUST be fever FREE for 24 hours (without the assistance of medication) before returning to school. Flu season is among us and very active in Alabama at this time. 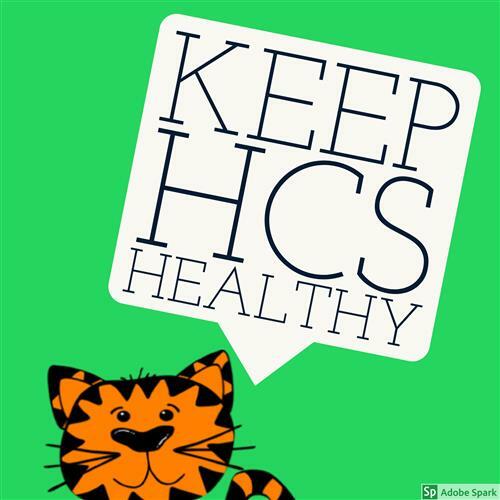 We appreciate your assistance in keeping Hartselle Healthy!